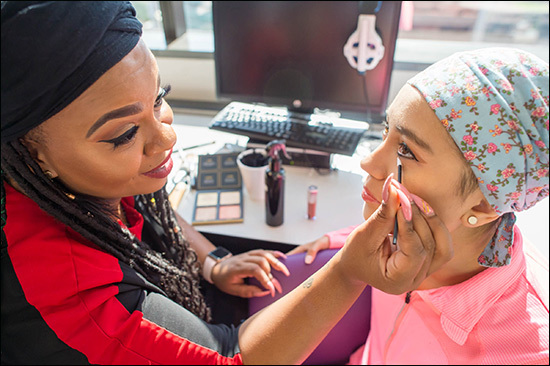 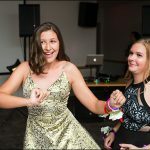 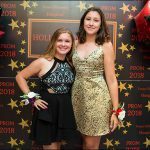 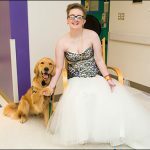 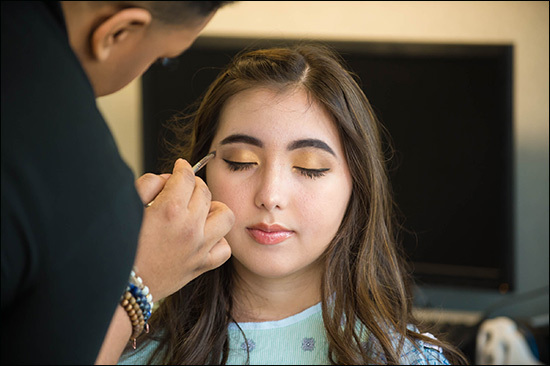 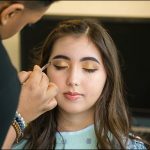 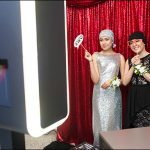 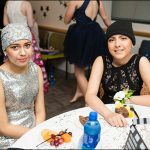 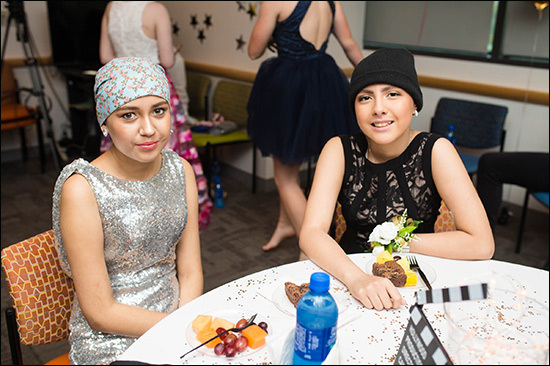 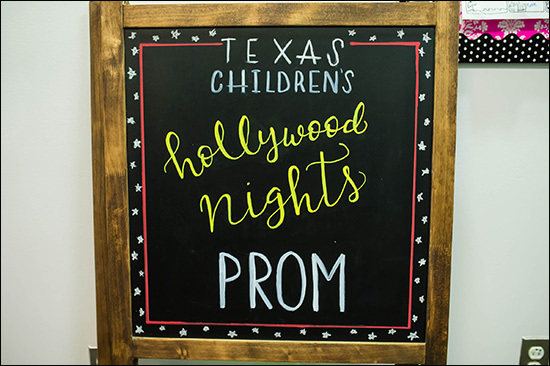 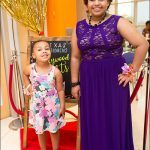 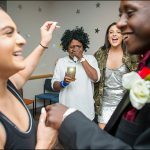 It’s prom season and for the first time inpatients and outpatients at Texas Children’s Hospital were able to experience this monumental occasion on-site at the Medical Center Campus. 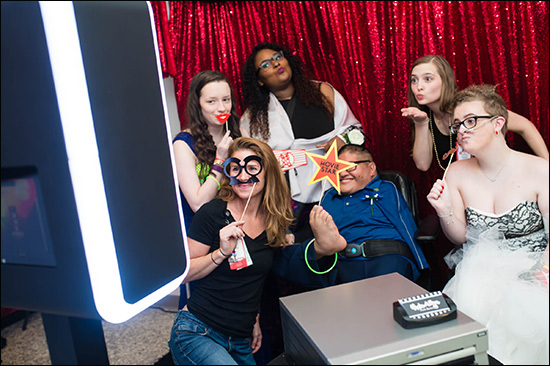 Friday was a night to remember as West and Wallace Tower floors were turned into a Hollywood Night’s themed extravaganza for the hospital-wide prom. 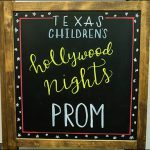 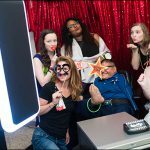 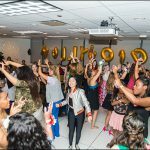 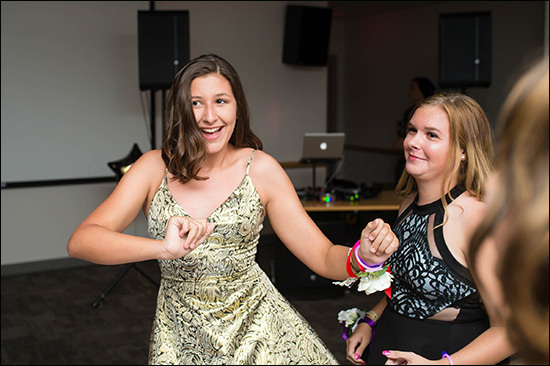 The Child Life department, hosted the prom for all Texas Children’s teens to be able to experience a night of glitz, glam, and guaranteed fun. 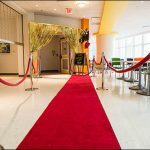 Certain floors across the hospital were designated for patients to get dressed to impress. 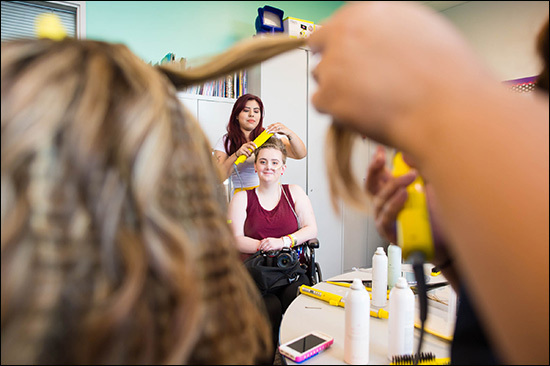 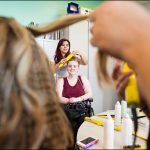 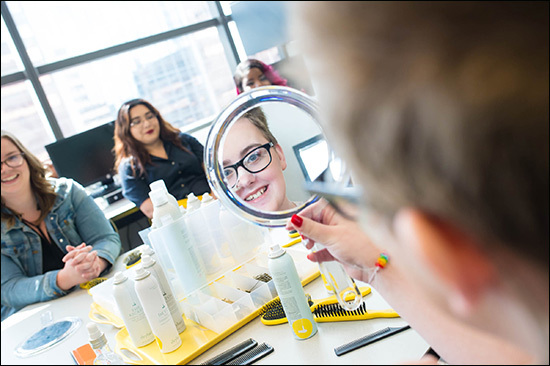 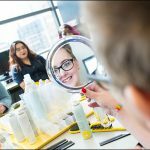 A local salon called Dry Bar styled the female patients’ hair, while the males got their hair transformed at the in-hospital salon. 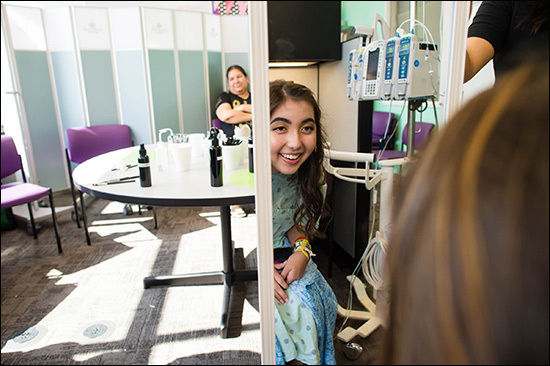 Kendra Scott, a popular jewelry and accessories boutique, also provided beautiful stones and chains so that the patients would be able to create their own jewelry set to match their outfits for the night. 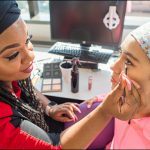 Lastly, international cosmetic company, Sephora, came on-site to apply makeup adding the finishing touches to their appearance. 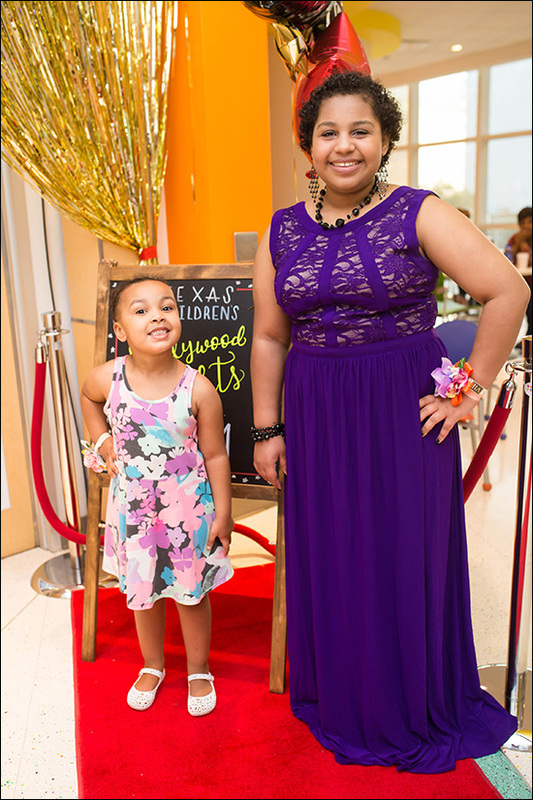 Child Life also partnered with several donors, to provide formal wear for all patients who participated. 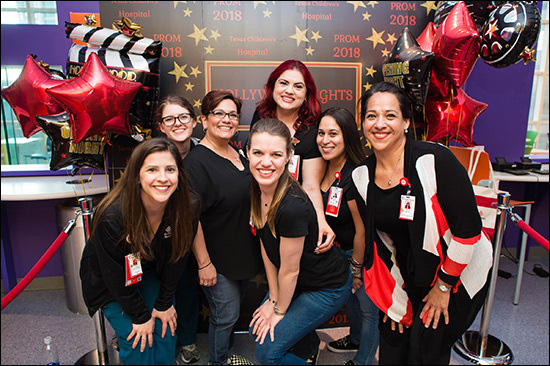 After patients were finally dressed in their prom best, it was time to walk the red carpet towards the mesmerizing lights and exhilarating music. 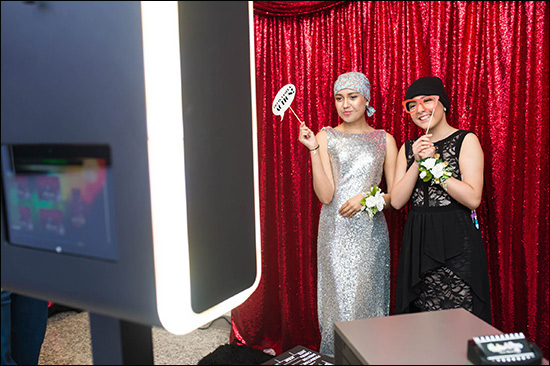 The first stop down the red carpet was the photo booth, where patients were able to take pictures with their dates and families. 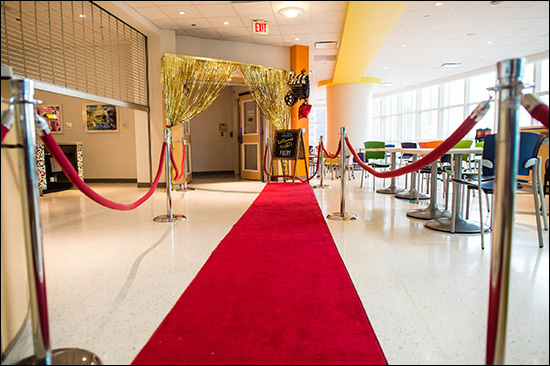 Just down the hall, double doors opened to a room with refreshments for attendees to partake in as well. 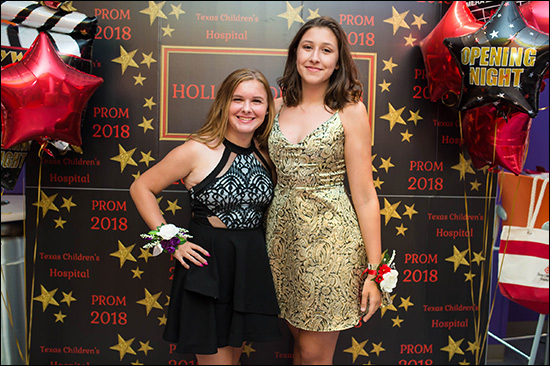 Parents said their goodbyes as most of them either left and came back when the event was over, or waited in a designated area. 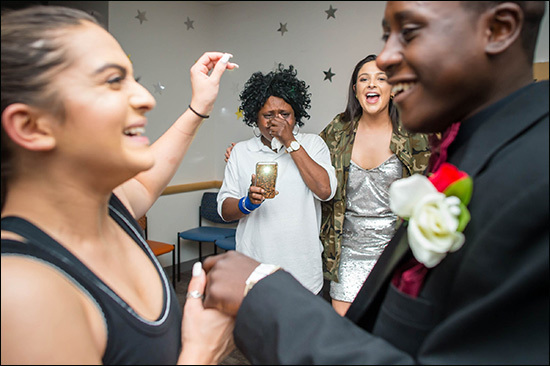 One parent, Betty McGee, stayed with her son to make him more comfortable and soothe his nerves about the night. 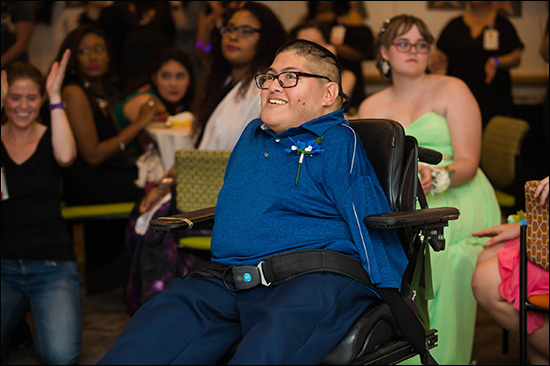 However, his reaction to the music, dancers, and several kids his age enjoying themselves, made her rethink her decision as she was stunned by how enjoyable and ultimately therapeutic this night was for him. 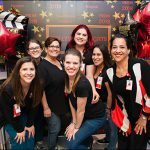 The Child Life department knew how much this night would mean to patients and their families at the beginning of the planning stages. 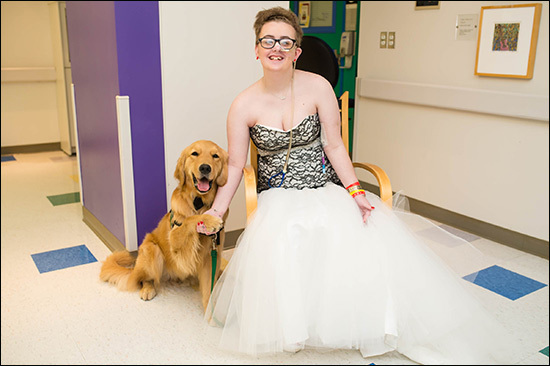 Their goal was to provide normalization for them, and according to many patients they were successful. 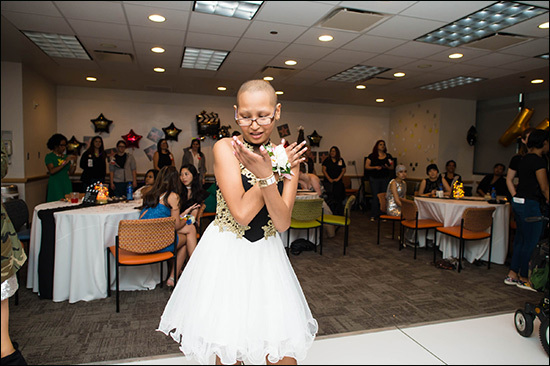 For four hours they danced to resounding, kid-friendly tunes that even drew in on-lookers such as nurses and doctors who wanted to witness the excitement themselves. 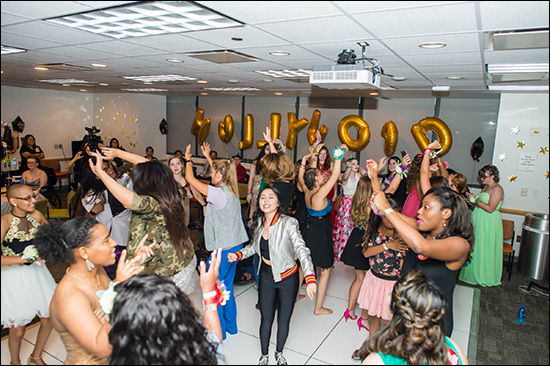 The event turned out to be much more of a success than expected and has paved the way for a more extravagant event for years to come. 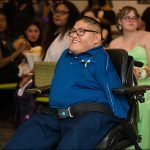 “We hope that the amount of participants doubles next year, and grows and grows every year,” said Williamson.